Disney’s latest live action adaptation of a classic animated film is a great success, even if this version doesn’t match up to the original—one of the best animated movies ever made. 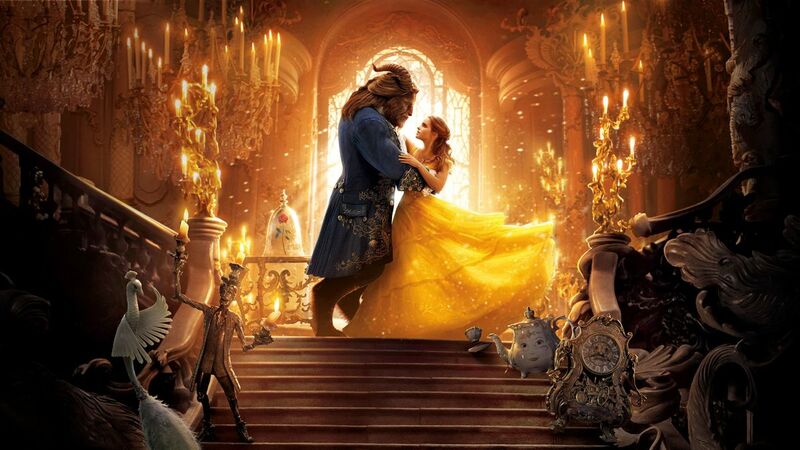 “Beauty and the Beast” is a beautiful film with excellent music, stunning special effects and a top flight cast. 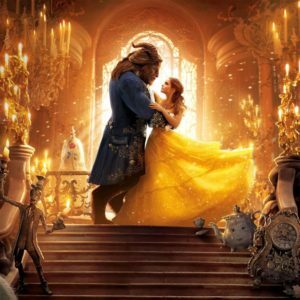 Emma Watson of “Harry Potter” fame is fine as the Beauty who must tame the Beast, but it is Luke Evans as Gaston who steals the show. Available June 13. Rated R.
“John Wick: Chapter 2” is a relentless, brutal, crowd-pleasing piece of cinema that will thrill action fans. Star Keanu Reeves brings an intensity and commitment to the role of a retired assassin dragged back into the secret (and really cool) world of professional killers. If you saw the original “John Wick” you pretty much know what to expect—a deft blend of outrageous fights, bullets and mayhem. Available June 13. Rated PG. Who would have thought that the “LEGO” movies would be so good? This latest “LEGO” flick, starring Will Arnett as Batman, is clever, funny, frantic and a downright hoot. The action—and laughs—come fast and furious as a lonely Batman accidentally adopts a teenage boy (Robin—well voiced by Michael Cera) to become his sidekick. Emotionally charged film about a gang leader who struggles to adapt to his new life in Harlem upon being released from prison after a 10-year sentence. Daniel Beaty is wonderful as the ex-convict struggling to re-enter society. “Chapter & Verse” is one of those small, smart films that understands that sadness, struggle, triumph and joy are so delicately intertwined in our everyday life. Available June 20. Rated R.
Ryan Reynolds and Jake Gyllenhaal headline this taunt and fast paced sci-fi thriller about a team of scientists aboard the International Space Station who discover a deadly alien life form that threatens the survival of humanity. “Life” is not the most original film ever made—it owes a big debt to “Alien”—but it stands up well on it’s own, offering plenty of scares and edge-of-your-seat moments.